Paper gift vouchers are delivered in an envelope. Your message will be printed onto a plain card accompanied by the voucher amount you've selected. Gift cards can be sent directly to the recipient or posted to your address. We'll ask for delivery details during checkout. You'll give us a delivery address during checkout. 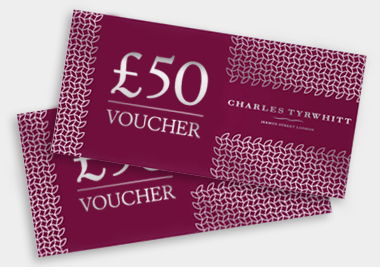 Paper gift vouchers can be sent directly to the recipient or posted to your address. We'll ask for delivery details during checkout.